Act Bold tailors custom advertising approaches based on consumer preference to create an unobtrusive, engaging online experience. If you ask your average consumer what comes to mind when they hear “digital marketing,” they will likely envision “annoying” banner ads and in-your-face advertisements for products they do not want or need. In other words, customers have an antiquated view of what digital marketing actually is, and how it can be used to their benefit. As a digital agency that can employ the proper digital marketing tools to communicate with your potential consumer base, you have the opportunity to change those opinions. In reality, digital marketing – and yes, even banner ads – can simplify and improve upon any consumer’s online experience. By tailoring your advertising approach to your customer’s preferences, you can shatter old stereotypes while still conveying your company message. For example, by incorporating less intrusive advertising methods into your portfolio – think search ads like AdWords or Bing Ads, or social media ads on Facebook and/or Twitter – you can communicate with your customer base without being forceful or overly aggressive. Plus, these styles of advertisements can reach consumers on a personal level, giving them readable, shareable content that they actually want to see. Plus, with the analytics available to today’s digital marketing companies, your advertising goes further than simply being unobtrusive. By employing online search metrics and search engine optimizations, you can ensure that your advertising approach actually works for you and your business. The most successful digital advertising strategies are those that recognize that with higher exposure comes higher expectations from consumers. Customers want advertising which is direct, to the point, and transparent. They want to be able to build a relationship with a company they can trust. And such trust is only possible if they have the opportunity to learn about your company in the first place. With properly tailored digital marketing, you can ensure that you are getting the right message to the right customers at the right time. If you haven’t updated your digital marketing content recently, consider updating your approach in order to get the most from your advertising budget. 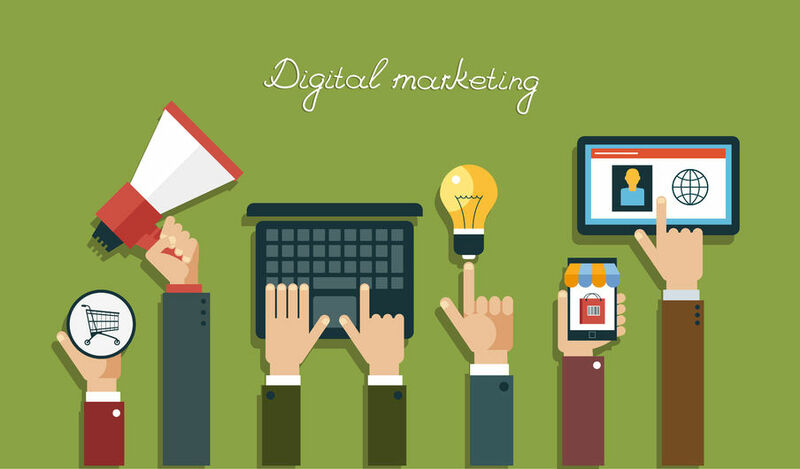 The right digital marketing company can help you to formulate and execute a plan which will not only drive more customers your way, but will help to build your online presence and help you to grab a bigger market share in the process. By tailoring your digital marketing strategies to help you meet the expectations of today’s consumers, you can create a new forward path for your company, and help to dispel the myth of the “annoying banner ad” from the minds of your customer base.